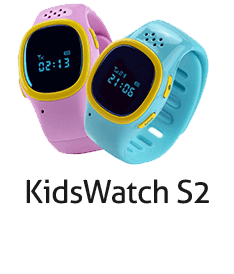 The KidsWatch B2 is a watch that acts as a wearable phone and locator for kids, designed with parents in mind — giving them the peace of mind they crave, while providing kids the freedom they need to be kids. 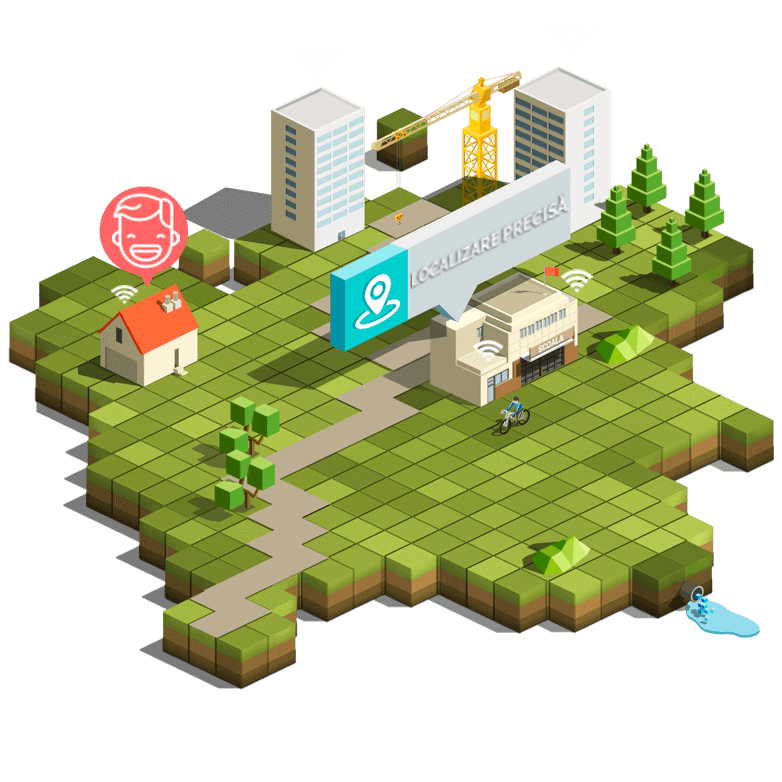 The watch keeps families connected in the way they want to be without the need to buy a young child a smartphone. 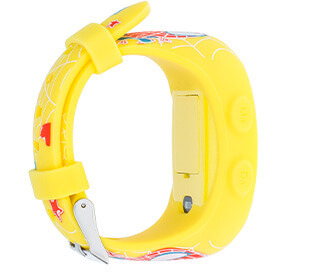 The KidsWatch is a watch that acts as a wearable phone and locator for kids, designed with parents in mind — giving them the peace of mind they crave, while providing kids the freedom they need to be kids. 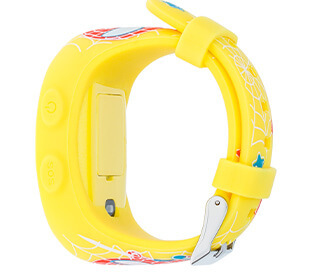 The watch keeps families connected in the way they want to be without the need to buy a young child a smartphone. 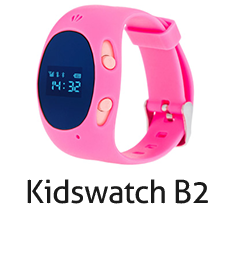 The KidsWatch B2 works in sync with the Vonino Family Tracker app. 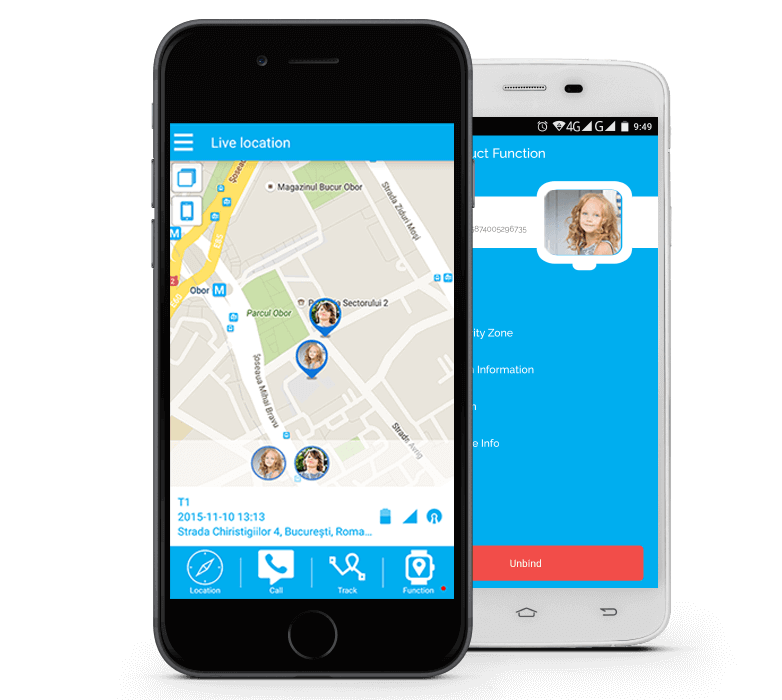 Available free on Apple App Store and Google Play, the Vonino Family Tracker app also lets the parents stay connected with their children throughout the day, right from their own mobile device. 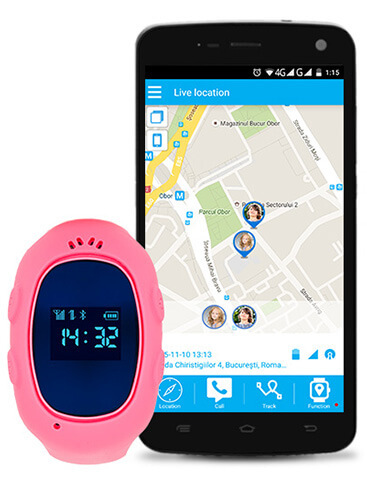 Whether it’s checking to see that your child has made it home safely from school or call to let your child know you’re running a few minutes late, the Smart-Watch for kids together with the app delivers the connection and peace of mind that every parent craves. 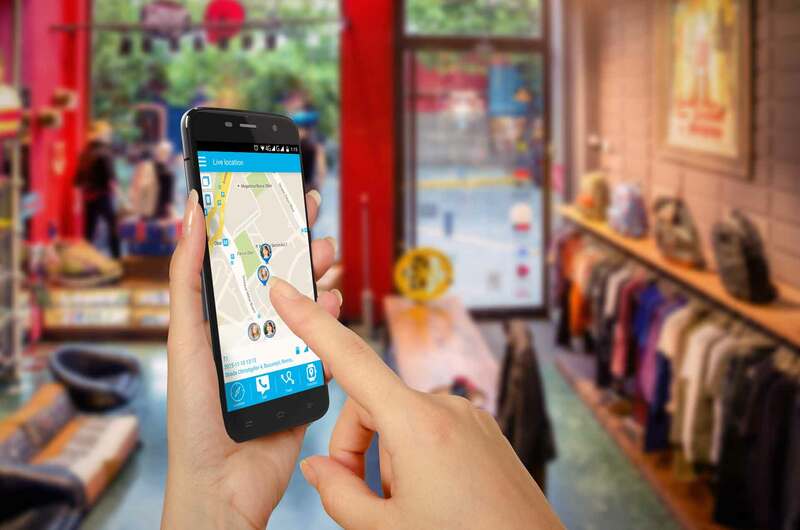 STAY SAFE AT THE SAME TIME.